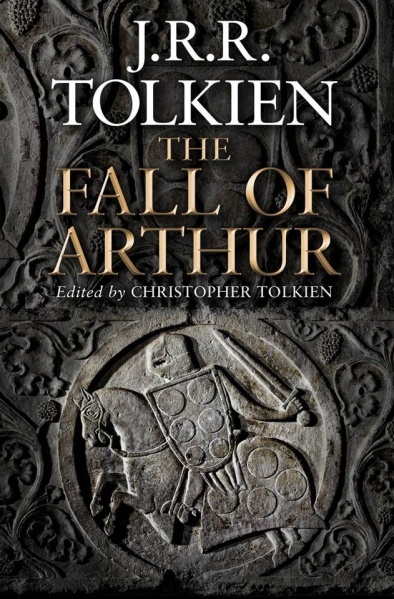 Following the recent publication of Tolkien’s unfinished poem, The Fall of Arthur, a new volume is being compiled to further delve into the legendarium, which the late Professor had planned to continue. According to Tolkien Library, this edited volume, The Inklings and King Arthur, “will compare the Arthurian works, especially the mythological geographies, of Tolkien, Lewis, Williams, Barfield, their predecessors, and their contemporaries.” Submissions are currently being sought, with selected authors being invited to contribute a full-length chapter to the volume. Submissions should be sent to Sørina Higgins, the collection editor, at inklings.arthur@gmail.com. The deadline for abstract submissions is February 1, 2014. 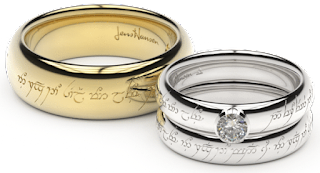 For more information, as well as a list of applicable topics, please visit the Tolkien Library website.